Nothing’s better than a snow day and a sled that can really fly! 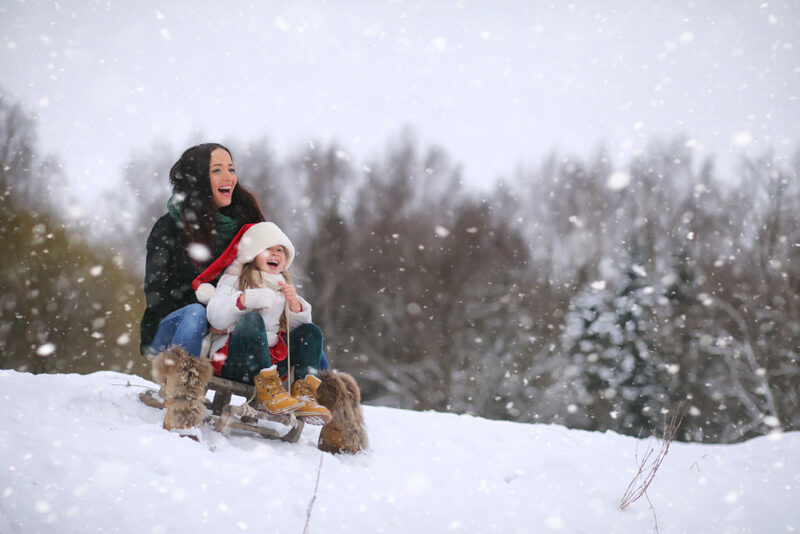 To make your next sledding adventure sensational, consider treating yourself – or the kids – to the latest and greatest in super-fun, sleekly designed sleds. From Yukon Charlies’ Hammerhead designs to toboggans, saucers and the time-honored Flexible Flyer, this guide to sleds, published by Outside Pursuits, provides a review of the best rides currently available. Of course, what’s a great sled without an epic hill? The Philadelphia region offers hills for all ages, whether you have nerves of steel or prefer an easy glide down a bunny slope. For the best sledding hills around Philly and the ‘burbs, check out this list published in Philadelphia Magazine. Looking for a home in a community offering family fun in every season? Talk to the team at Vanguard Realty Associates!